One of The Pro Football Hall of Fame Enshrinement Festival’s greatest events! 575 motorcyclists participated in the this year’s F.A.T.H.E.R.S. Poker Run. 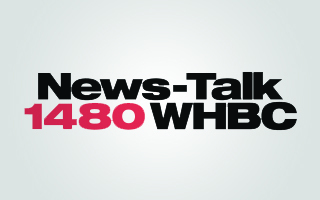 WHBC was a proud sponsor! Gary Rivers emceed the event.